AWS Industrial Software Competency Partners provide solutions targeting one or more of the primary steps in discrete manufacturing or process industries: Product Design, Production Design, Productions/Operations. These specialized software solutions enable companies in process and discrete manufacturing industries to increase the pace of product innovation while decreasing production and operational costs in their value chain. These solutions follow AWS best practices for building the most secure, high-performing, resilient, and efficient cloud infrastructure for industry applications. Applications and services used in the design phase, including computer aided design (CAD), computer aided engineering (CAE), electronic design automation (EDA), Product Lifecycle Management (PLM), Product Data Management (PDM), and Civil engineering. Autodesk’s cloud-based developer platform, Forge connects industry data and automates workflows, empowering you to reduce costs and time-to-market as you orchestrate your design-to-manufacture lifecycle. Autodesk’s cloud-based developer platform, Forge integrates and extends existing applications, systems, and processes—connecting industry data and automating workflows. Costs and time to market for your products improve as you use Forge to simplify your data infrastructure and the path from customization to manufacturing. Using the same cloud-native building blocks based on industry standard web technologies that Autodesk uses, Forge is your springboard for innovation as you add velocity and differentiation to your design-to-manufacture lifecycle. EDA-optimized, secure cloud computing for the future of semiconductor design. 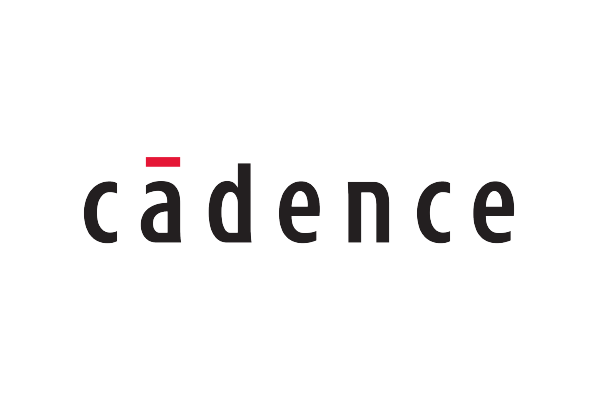 Cadence has over ten years experience hosting design environments for semiconductor customers from startups to Fortune 500 companies. With their Cloud-Hosted Design Solution, Cadence offers a patented, production-proven, managed cloud design environment with high-performance computing optimized for EDA workloads. By working with leading public cloud providers like Amazon Web Services (AWS), Cadence is investing in the EDA-optimized solutions that accelerate our customers’ journey to the cloud. A standardized, complete platform for digital work using Augmented Reality (AR). DAQRI, the leader in Professional Grade AR™, empowers workforces to be more effective. DAQRI Worksense™ and DAQRI Smart Glasses® link digital content to the real world to accelerate productivity, communication, and key business processes. From the office to the factory floor, DAQRI customers improve workplace efficiency, safety, and their bottom line. Create, Modify and Share DWG or DXF Drawings in the Cloud. ARES Kudo offers all the CAD features you came to expect to create and modify drawings in 2D, with the additional agility to run in the Cloud. ARES Kudo integrates with your private cloud storage via WebDav or with popular cloud storage services such as Google Drive, Dropbox, Box and OneDrive. Nothing to install, nothing to update, you just need a Web browser to access and edit your drawings online. Rescale's ScaleX® Enterprise integrates with Amazon Web Services to provide the industry-leading SaaS, secure, cloud-based high performance computing (HPC) simulation platform. 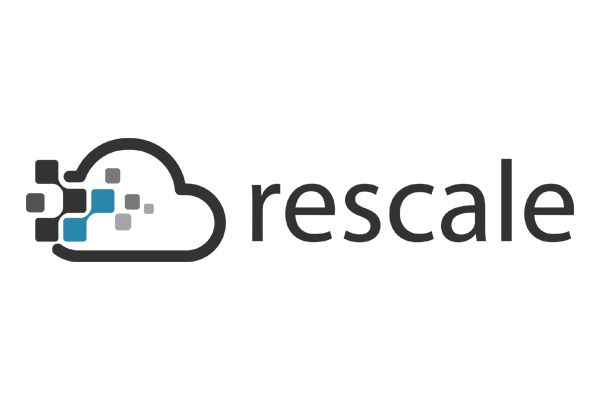 Rescale's ScaleX® Enterprise integrates with all AWS region data centers and over 300+ HPC applications ported, tuned, and optimized for AWS instance types, Rescale ScaleX® Enterprise on AWS allows users to instantly scale out computationally complex simulations and analytics. ScaleX® Enterprise also provides IT Administrators with a single pane of glass to intelligently manage all of your HPC users, groups, projects, and resources. Teamcenter® software is a modern product lifecycle management (PLM) system that connects people with a digital thread for innovation to help companies develop successful products. Teamcenter® helps people across the enterprise make smarter product and business decisions, achieve their innovation goals, and transform their business through digitalization. 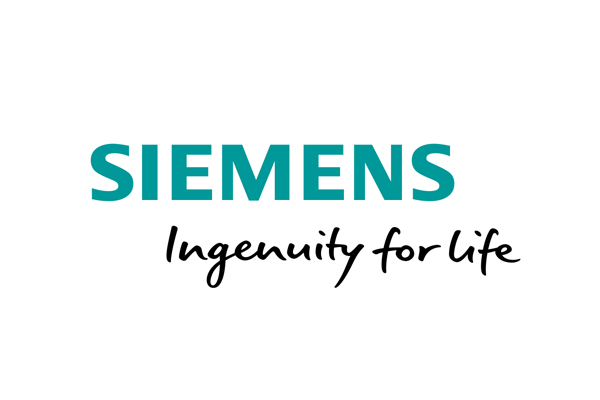 Teamcenter® on the cloud simplifies PLM deployment to save companies time and money with best in class technology that scales based on business requirements. With cloud deployment, Teamcenter® customers eliminate upfront infrastructure costs, reduce IT resource requirements, and improve enterprise access to PLM data and processes. Applications for factory layout and Computer-Aided Manufacturing (CAM), Product Lifecycle Management (PLM), Product Data Management (PDM). Customer-centric and scalable real-time 3D retail experiences that drive higher specification sales. Car brands worldwide trust ZeroLight to deliver highly-engaging digital retail experiences to their customers in-store and online. 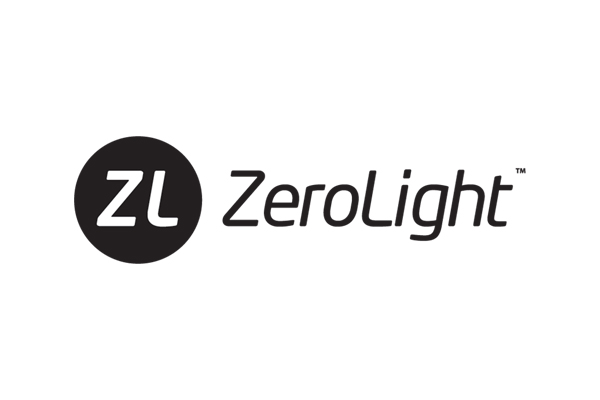 Harnessing the cloud to connect the entire ecosystem and underpin its analytics platform, ZeroLight delivers advanced, consistent and engaging real-time 3D product experiences to any device, anywhere in the world. Discrete and process industry applications like Manufacturing Execution Systems (MES), Manufacturing Operations Management (MOM), Plant Information Management System (PIMS), supply chain logistics, Industrial Internet of Things (IIoT), analytic applications for industrial use, and manufacturing specific Enterprise Resource Planning (ERP) solutions. Transform business operations with a single, intuitive and comprehensive solution. 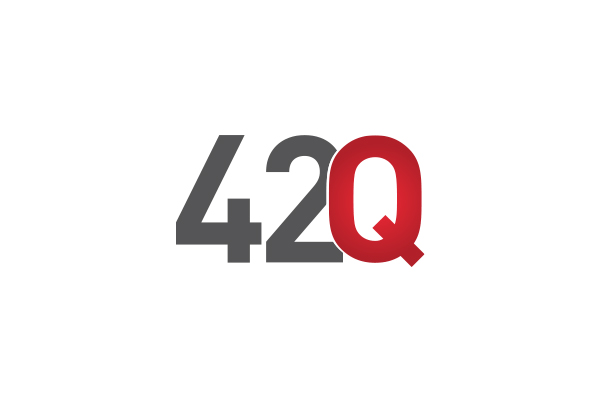 42Q provides users with a cloud-based Manufacturing Execution System (MES) that offers advantages in efficiency and cost relative to legacy, on-premises solutions. 42Q provides global visibility of production, metrics and analytics, with simplified access, ease-of-use and higher system uptime. 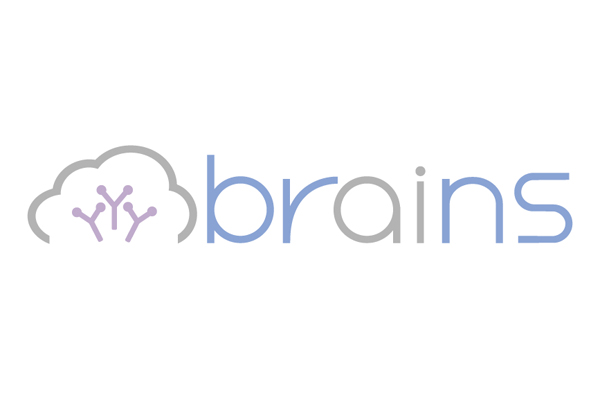 Servers, data storage devices, networking equipment, and software are all accessible within a powerful, streamlined cloud environment. Actyx offers Digital Industry solutions for increasing worker productivity, maintaining quality, achieving real-time operational transparency, and more. 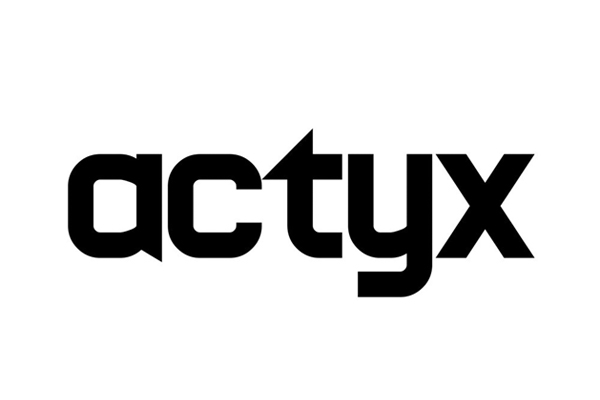 All of Actyx’s Digital Industry solutions are built on Actyx Ada, a factory application platform. The Actyx Ada Platform is an edge/cloud hybrid application platform that enables the implementation and seamless operation of solutions for industrial use-cases. Through its innovative edge architecture Actyx Ada ensures that Actyx solutions run efficiently and securely in factories without increasing IT risk and complexity. 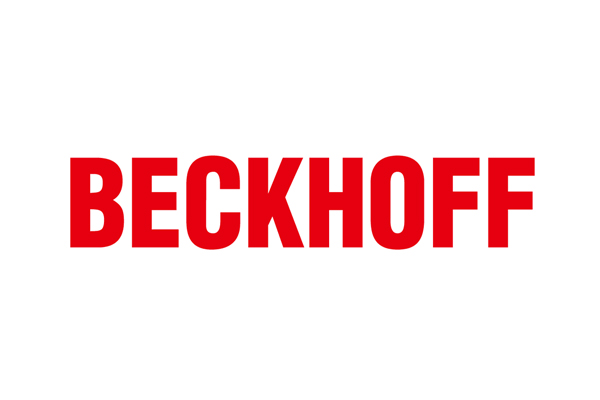 Beckhoff provides the foundational technologies and tools needed today to implement Industrie 4.0 concepts and Internet of Things (IoT) connectivity, all via PC-based control. TwinCAT engineering and control software packages are available for the creation of applications such as Big Data, pattern recognition as well as condition or power monitoring, in addition to traditional control tasks. As information technology and automation technology continue to converge, cloud-based communication and data services are increasingly used in industrial automation projects. Beyond the scope of conventional control tasks, applications such as big data, data mining and condition or power monitoring enable the implementation of superior, forward-looking automation solutions. New hardware and software products from Beckhoff for Industrie 4.0 and IoT ensure the simplest possible implementation of such advanced solutions. Impulse offers a real-time predictive analytics platform that uses machine learning for enterprise customers to detect early failure and performance degradation from IoT devices. Impulse delivers an “edge-to-cloud platform” that embraces the full power of AWS (AWS IoT, Greengrass, Amazon Kinesis and Dynamo DB, S3, Batch, etc.). Impulse is an innovative solution which realizes predictive analysis for manufacturing operation management, like predictive maintenance and product quality control. These analysis utilize anomaly detection and factor analysis based on machine learning, to gain better results than traditional statistical and empirical techniques. Impulse improves the ease-of-use of machine learning by delivering functions for predictive analysis of time series data, like visualization of data, automated data characteristic analysis, algorithm selection and parameter tuning, comprehensive evaluation, etc. Impulse has a seamless connectivity to major type of PLCs, so that it is possible to collect data from PLCs, getting inference results using ML models trained in the cloud and feedback to factory equipment with very low latency. DAQRI, the leader in Professional Grade AR™, empowers workforces to be more effective. 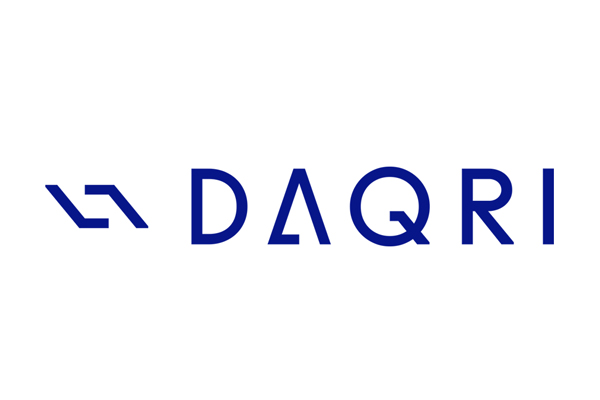 DAQRI Worksense™ and DAQRI Smart Glasses® link digital content to the real world to accelerate productivity, communication, and key business processes. From the office to the factory floor, DAQRI customers improve workplace efficiency, safety, and their bottom line. DAQRI Smart Glasses® are modular, safety certified augmented reality glasses with a wide field of view and Worksense™ is a suite of applications that link digital content to the real world to accelerate productivity, communication, and key business processes. Decisyon Digital Factory solution eliminates the need for factory operators to be dependent on complex, monolithic and expensive to modify software. It delivers all the tools needed to visually connect to all your internal and/or external data sources, visualize, analyze, collaborate in context, decide and put them into action. Decisyon Digital Factory supports continuous improvement throughout manufacturing operations by identifying where to optimize performance and improve production. It improves the speed at which managers can identify and resolve issues on the shop floor and confirm inventory. It also helps to strengthen production, operational and supply chain communications. As a cloud-based software solution, Decisyon Digital Factory goes to work immediately. It can be applied to a factory’s current workflow, or be easily adapted to a company’s specific production needs. Lightning is the industry’s most advanced IIoT edge intelligence solution, bringing real-time analytics, ML and AI to virtually any IIoT device. FogHorn’s Lightning™ platform embeds IIoT edge intelligence locally, at or near the source of streaming sensor data. The highly compact and feature-rich solution delivers unprecedented low latency for onsite data processing, real-time analytics, ML and AI capabilities in the smallest compute footprint. 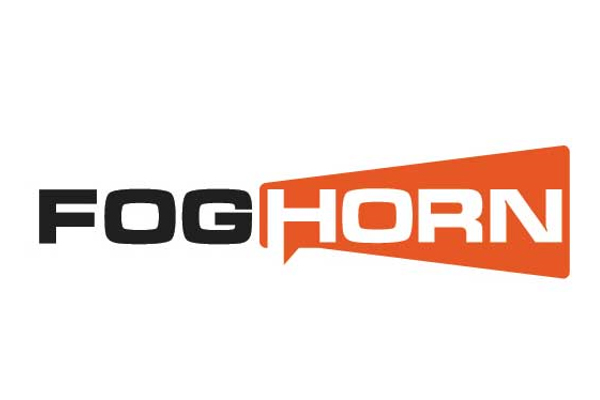 FogHorn offers a fully-integrated, closed loop edge to cloud solution, rapidly iterating ML models to adjust to changing operating conditions. Infor EAM is the purpose-built asset management software that's ready to scale and transform with your organization. 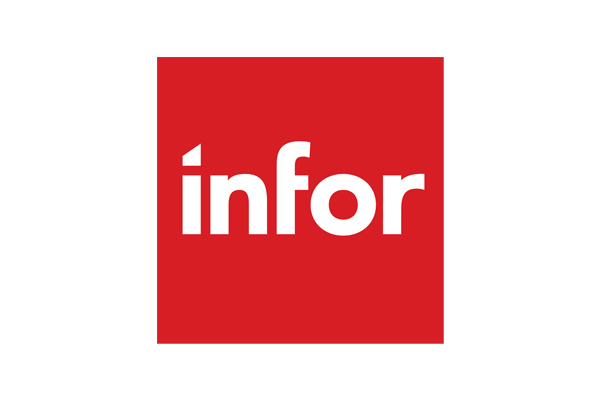 Infor EAM offers rich built-in functionality and the flexibility to integrate with other applications as needed. This 21st-century asset management software can help you reach new levels of efficiency with industry-specific capabilities. 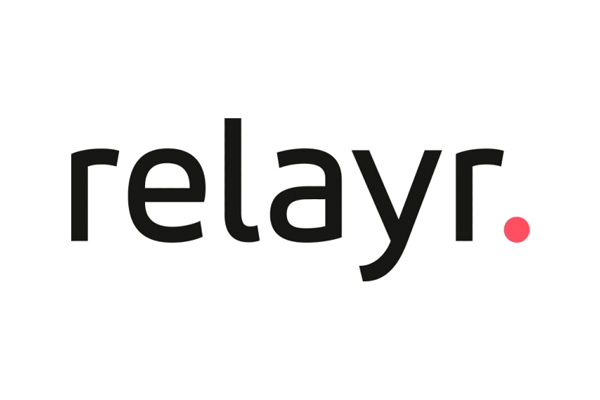 relayr is a rapidly-growing IoT company providing enterprise middleware and IoT solutions for the digital transformation of industries. As a thought leader in enterprise IoT, relayr enables interoperability through industrial-grade platforms. Their software enables comprehensive data analytics and management, empowering businesses to create new solutions and revenue streams with data collected from any device, through any connectivity, throughout any IT ecosystem. MindSphere is an open, cloud-based Internet of Things (IoT) operating system that connects your products, plants, systems, and machines, enabling you to harness the wealth of data generated by the IoT with advanced analytics. MindSphere helps organizations collect and monitor critical performance data, find patterns, predict trends, and digitize operations to create a more efficient, higher performing enterprise. It is an AWS-native Platform as a Service (PaaS) and Software as a Service (SaaS) solution that enables organizations to gain machine and process transparency, reduce costs by improving operational efficiency and uptime, and take the next step in the journey towards full digitalization. Tulip, the Manufacturing App Platform, lets you build apps to run your factory more efficiently, without writing any code. Tulip, the Manufacturing App Platform, lets you build manufacturing apps to improve the way you run your factory. Without writing any code, you can create apps to increase the productivity of your team, reduce mistakes and collect real-time data to continuously improve. Launched out of MIT, Tulip is used by some of the world’s leading manufacturers and has been recognized by the World Economic Forum, Gartner, IDC and Frost and Sullivan for their innovative solution. 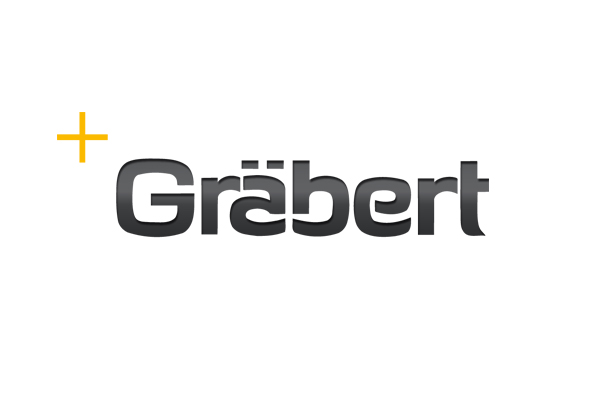 Are you Interested in Listing Your Industrial Software Solution? APN Partners interested in listing their Industrial Software product or solution must have achieved the AWS Industrial Software Competency through the AWS Competency Program. Note: All solutions on the AWS Industrial Software Partner Solutions webpages are created, sold, and implemented by the third party. Leading manufacturing companies are already using AWS. Contact our experts and start your own AWS Cloud journey today.